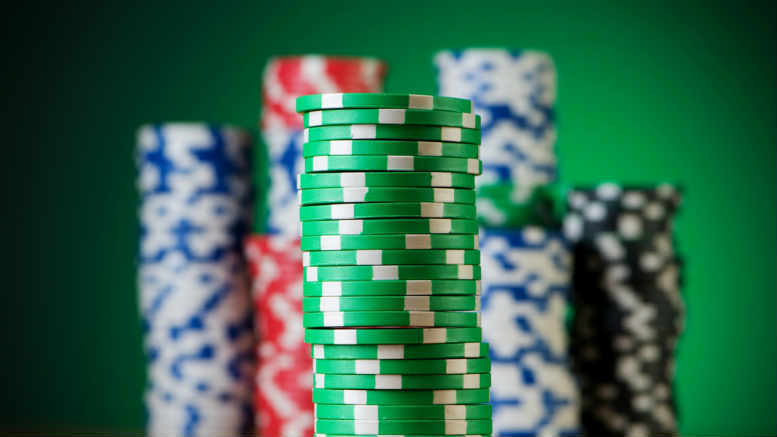 When deposits are paid in poker chips, confirming the validity of a contract isn't exactly straightforward. The MV Developments liquidation may go down as a textbook case of how not to avoid a finding of unreasonable conduct and how difficult it can be to wind up a property development when there are competing prospective purchasers, multiple registered security holders and a director who admits accepting casino chips as deposits. This after all is the job that drove Rodgers Reidy’s Rob Moodie to relinquish his liquidator’s ticket and now that a judge has ordered that one of the purchaser’s significant legal fees be paid personally, colleague and remaining MV liquidator Andrew Barnden might be excused if he decided to toss it in too. INO’s mail is that there’s a sum of money set aside by a secured creditor in this matter in the event the liquidators incurred adverse costs orders so we doubt that either Barnden or Moodie will need to tap their professional indemnity insurance. But, as is revealed in Bradley Mark Lum v MV Developments (Lane Cove) Pty Ltd (in liquidation) (No 2)  NSWSC 1129 (24 July 2018) there are a great many instances where the judge has called into question their decisions and even if you and your practice are insulated from the costs, such determinations hurt. INO will leave you to wade through the concise but lengthy reasonings of NSW Supreme Court judge Arthur Emmett. Suffice to say, declining to discuss issues with the director of the company to which you’ve been appointed is perilous, though we’re not suggesting, as the judge does, that the liquidators are guilty of such reticence. INO knows better. “It is significant that no attempt appears to have been made by the Liquidators to speak to Mr Fong to ascertain whether a contract for sale had been entered into between Mr Antonios and the Company or to determine whether the price alleged to have been paid by Mr Antonios had in fact been received by the Company,” Justice Emmett said. 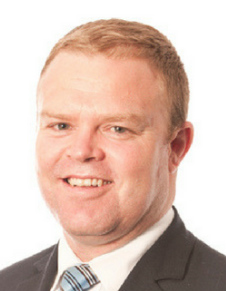 Then there’s Barnden’s oft-quoted intentions around not favouring one creditor over any others which don’t appear to have been consistently adhered to, with the judge referring to a settlement deed that preferenced the interests of one of the security holders – Ta Lee Pty Ltd – over the interests of apartment purchaser Steven Antonios and another prospective purchaser. “It is quite impossible to see why those arrangements did not have the effect of the Liquidators and the Company preferring the interests of Ta Lee over the interests of Mr Antonios and Ms Yuan,” the judge said. Barnden and Moodie were appointed liquidators by the court in August 2015 after the company’s sole director appointed them voluntary administrators in June of the same year. Initially they could find no evidence that Antonios had paid a deposit. He said he gave the director casino chips. Fong confirmed it but couldn’t produce them. But they did find plenty of evidence of registered security holders unwilling to lift caveats on the apartments until they were paid out. Further complicating matters were other buyers with contracts of sale for the same apartment and wouldn’t you know, some security holders felt the sale price of $1.25 million was below market value and refused to withdraw their caveats. By January 2017 Antonios had effectively put the liquidators on notice that if the relevant documents were not provided to him – they being an executed transfer in registrable form; the certificate of title; and discharges of the registered mortgages in registrable form – he may commence proceedings for specific performance of the contract and would rely upon the correspondence, if successful, on the issue of costs, including indemnity costs. He followed that up with a letter warning that if he had to commence proceedings to make the contract perform he’d “seek personal costs orders against the Liquidators on the basis of their unreasonable conduct”. And he was true to his word. Be the first to comment on "Liquidators to pay after unreasonable conduct finding"